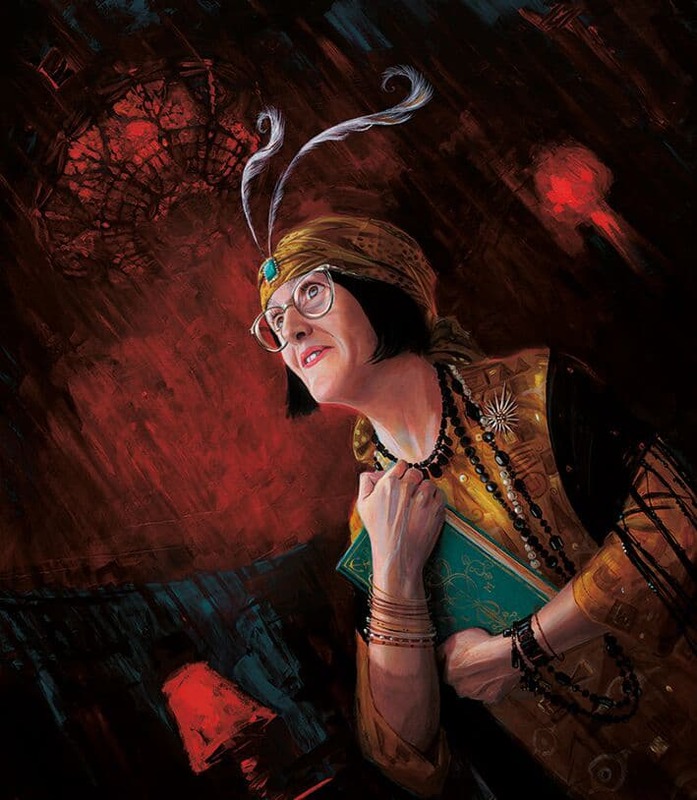 Celebrate 20 years of Harry Potter magic!An extraordinary creative achievement by an extraordinary talent, Jim Kay's inspired reimagining of J.K. Rowling's classic series has captured a devoted following worldwide. This stunning new fully illustrated edition of Harry Potter and the Prisoner of Azkaban brings more breathtaking scenes and unforgettable characters - including Sirius Black, Remus Lupin and Professor Trelawney. With paint, pencil and pixels, Kay conjures the wizarding world as we have never seen it before. Fizzing with magic and brimming with humour, this full-colour edition will captivate fans and new readers alike as Harry, now in his third year at Hogwarts School of Witchcraft and Wizardry, faces Dementors, death omens and - of course - danger.